The citrus fruit season is in full swing. 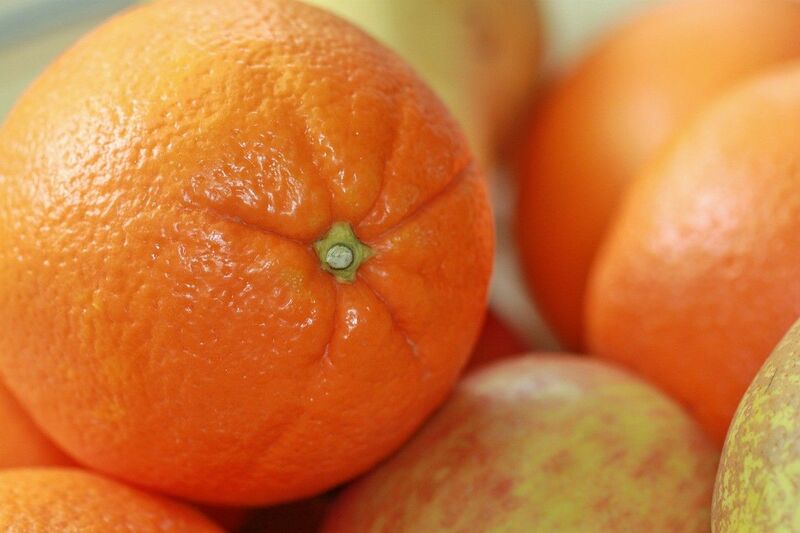 We all know that they are an excellent source of vitamin C. In this regard, orange is the champion fruit. However, given that vitamin C quickly turns sour on coming into contact with air, it is better to consume only freshly squeezed orange juice or better still, to eat the fruit, as the fibres are also good for us. This week, I invite you to try out oranges in a starter rather than in a dessert. Some Sicilian friends of mine introduced me to this absolute delicacy, in a salad with a dash of oil. For this particular recipe, it’s preferable to use seedless blood oranges whose sweet, juicy and very aromatic red flesh will literally brighten up your plate! Try our Orange Salad à la Monica recipe. Originally published in the Journal de Montréal on January 13, 2007.